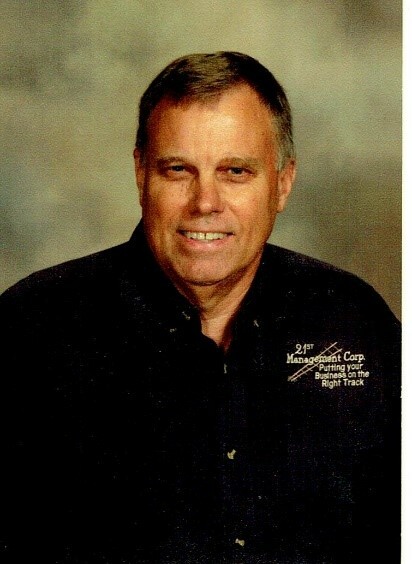 All fittings are performed by Tom Barron, PhD, who is a certified Master Clubfitter and is has earned IAPC World Top 100 Clubfitter designation in 2017 and 2018. The indoor fitting studio, at the Silos Country Club location, is equipped with the FlightScope Xi+ Tour launch monitor system. The Xi+ Tour measures 27 different club, swing and ball striking parameters for evaluation and analysis. Our comprehensive fitting session covers all the major types of your clubs in your bag – woods, irons/hybrids, wedges and putter; or just a specific type of club. We have interchangeable shaft/head combinations to test hundreds of various shaft/head combinations to dial into the correct shaft and head combination for you. Fittings are by appointment. A comprehensive fitting will take about 2.5 to 3 hours. Driver or iron fittings about 1 to 1.5 hours. Price for the comprehensive bag fitting is $95. Driver or irons is $45. Wedge or putter fitting is $30. Appointments are required. Please call or text 270-908-1945 or 270-559-1473 to schedule. Do fitted clubs really make a difference? Absolutely. Custom fitted golf clubs are guaranteed to improve your game. There is no possible way that you can buy golf clubs “off-the-rack” and expect them to meet the critical variables of your swing. Your height, body type, strength, skill level, length of your arms, the angle that you attack the ball and your stance are just a few of the variables that must be considered in selection of the ideal clubs for you. Doesn’t it make sense that your clubs fit you, rather than you having to change your stance and your swing to try to accommodate the clubs? What are the benefits of custom fitting? 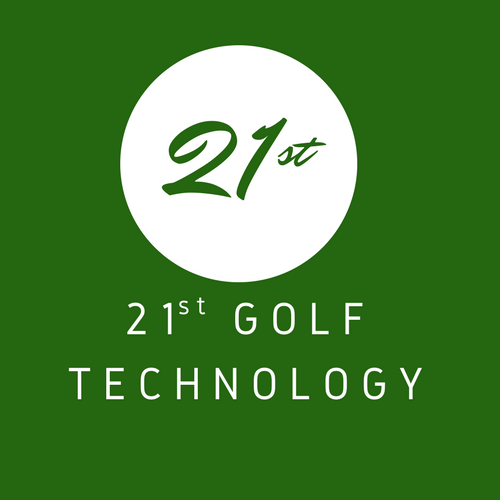 All professional golfers are custom fit using the best clubfitting technology possible. So why shouldn’t you? Custom fitted clubs deliver consistent loft, lies and shaft flex to maximize your potential. Most manufacturers create clubs to fit the widest range of people. We believe in creating a golfing experience and set of clubs that is for you, not tens of thousands of others. We strive to ensure you are fitted with the best clubs that fits your game, body style and preferences. As an average woman golfer, would I benefit from custom fitted clubs? Unfortunately, many women have been misled to believe that if something is labeled as “ladies” clubs, it is customized for them. Nothing could be further from the truth. We fit lady players based on size, skill, strength, and their golf goals. A custom fitted set give you the best value for the golfing dollar, and really puts the FUN in the game. I’m a beginner, shouldn’t I wait until I get better before investing in more expensive or custom clubs? No! If you have clubs that fit you, your game will start off on the right foot. As a new golfer, we will fit you for a limited number of “starter” clubs that won’t be terribly expensive; but most importantly, you will be using equipment that fits you and will help your game improve. As you become more experienced, then you can add more clubs to your bag.